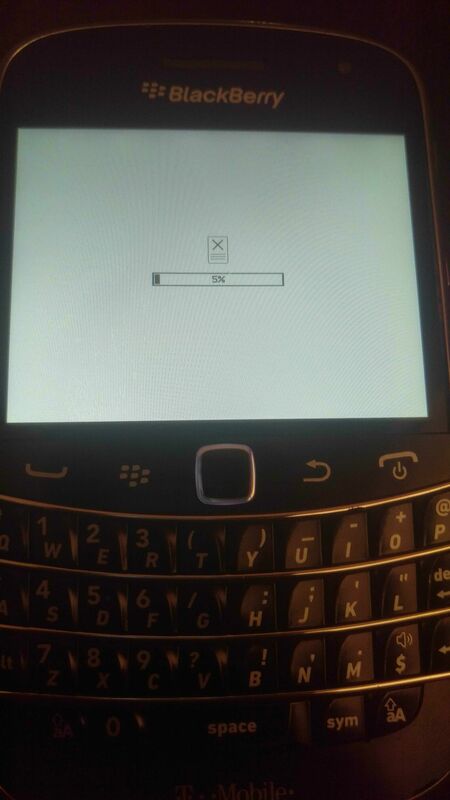 I tried restoring my BB one time but it started restoring it got stuck in a loop can anyone help? Do you mean restoring like reloading the OS/factory reset or like restoring phone data? Do you have an OS/ROM version of the phone installed in your computer? How to install Ola cab booking APP in BB-Z30 10 OS? How can I submit feedback to TCL/BB regarding the KeyOne?